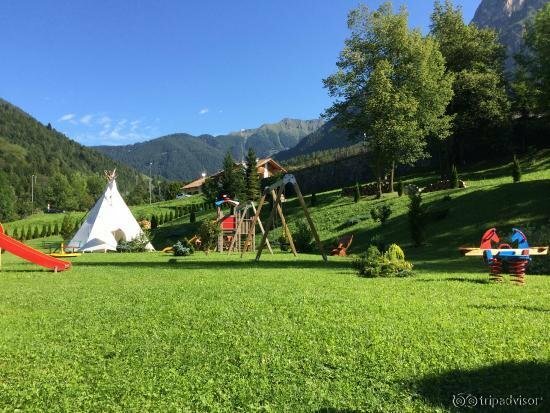 Our hotel near Tesero is nestled into a tranquil, quiet private park of 10,000 m2 with an organic swimming pond and a playground. 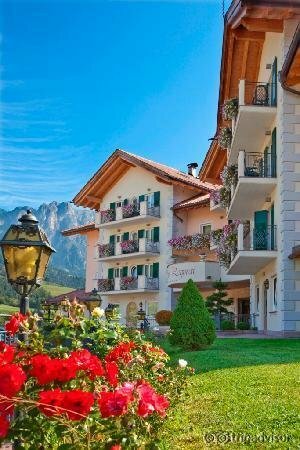 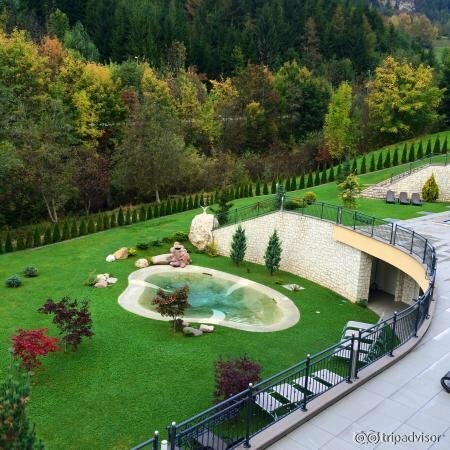 The high peaks of the Dolomites surround the hotel, which is designed according to the most modern criteria of the hotel industry. 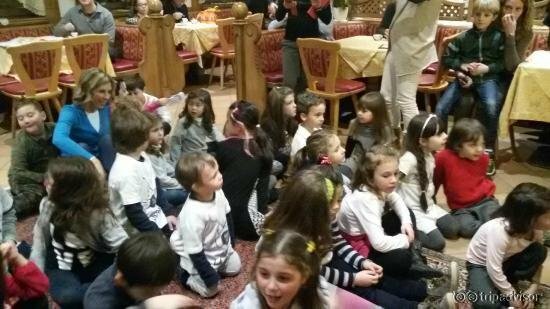 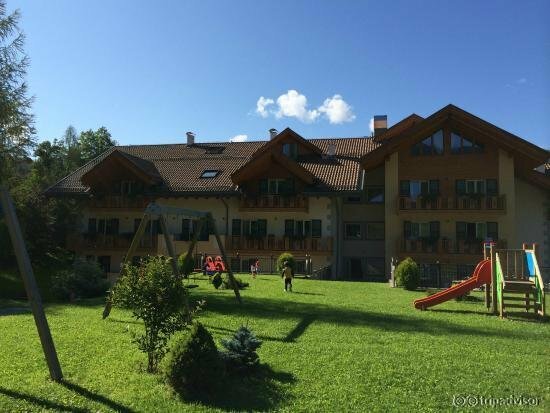 Here, adults and children alike will delight in an exhilarating holiday devoted to wellness and recreation in the great outdoors. 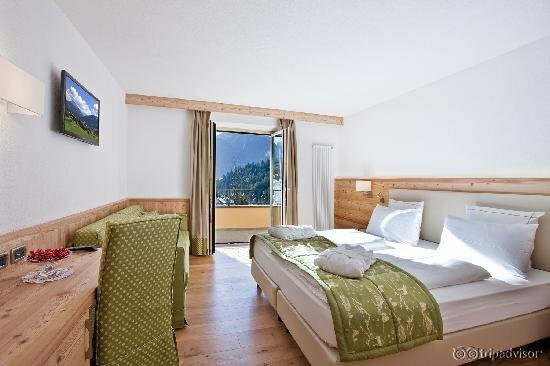 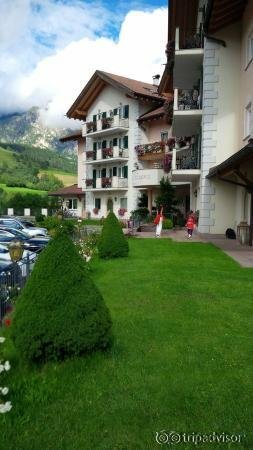 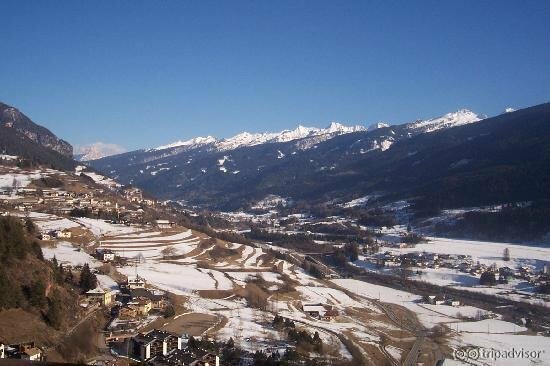 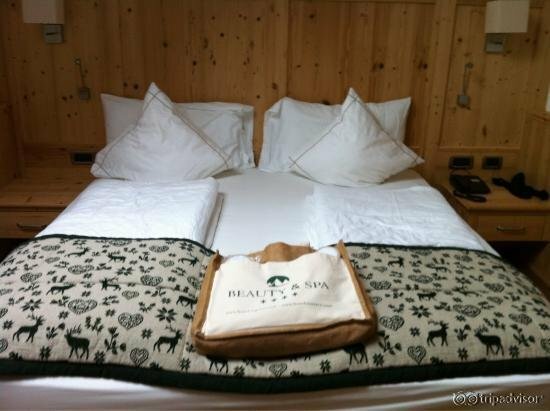 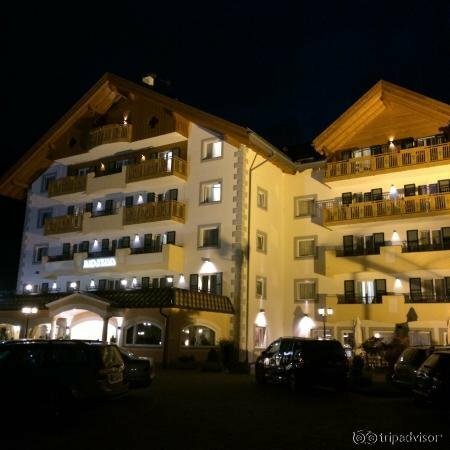 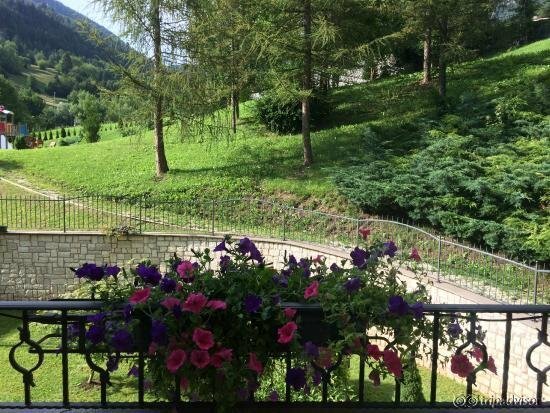 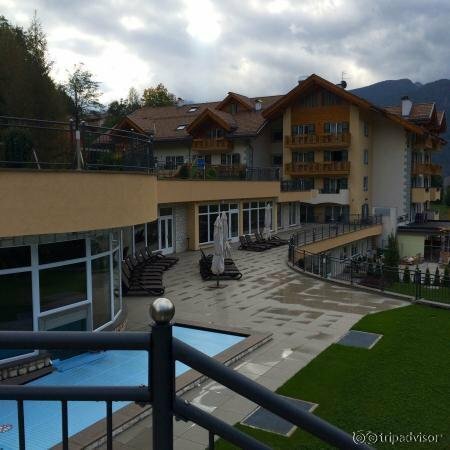 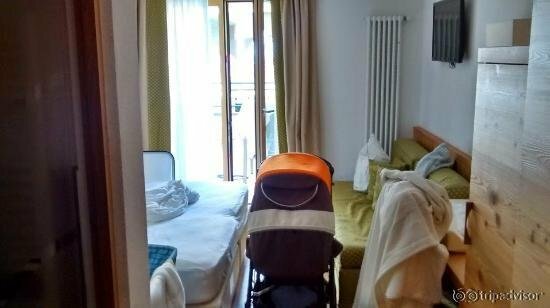 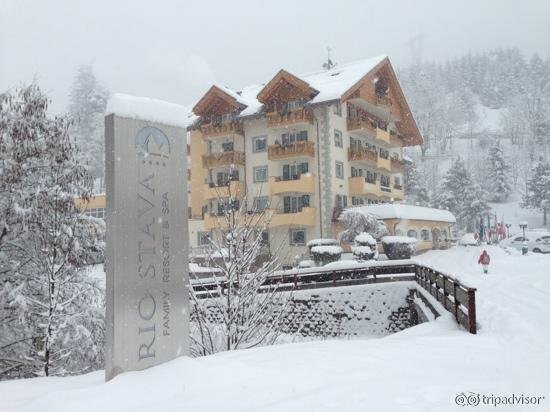 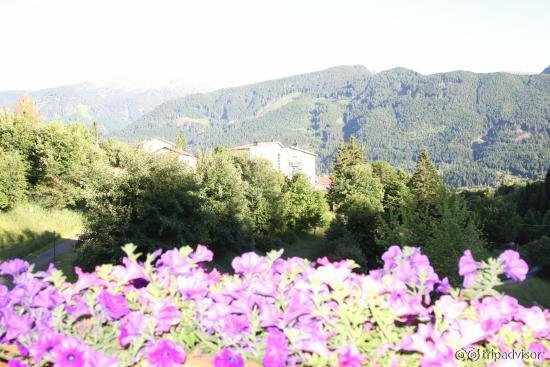 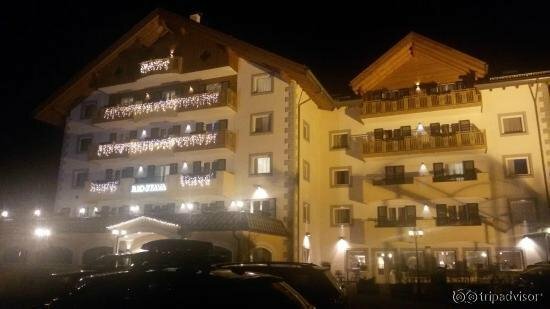 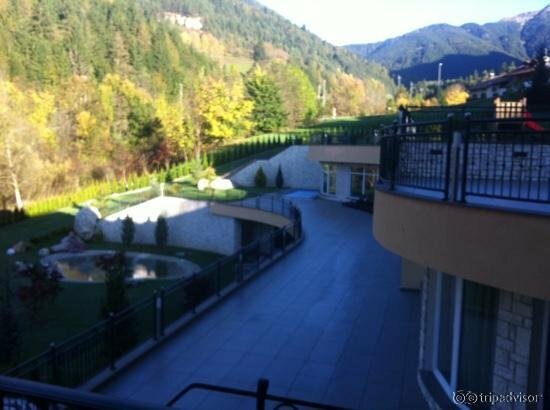 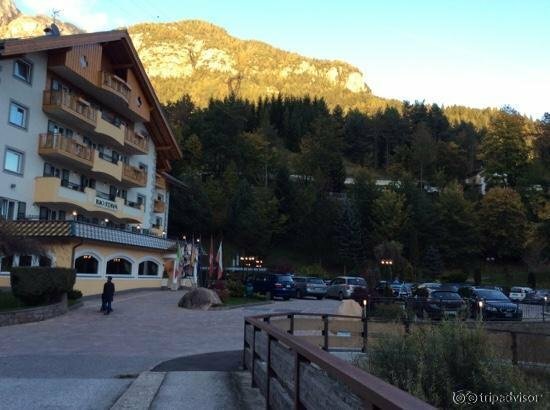 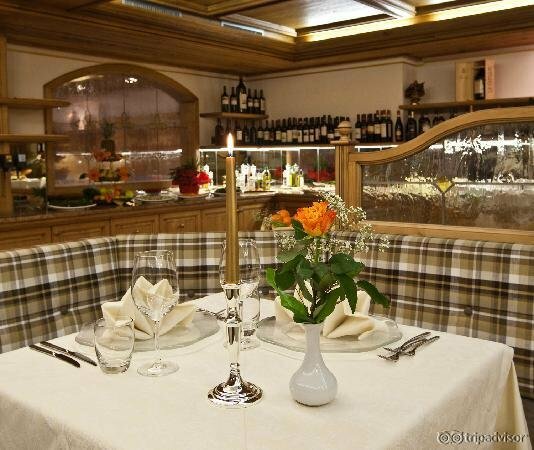 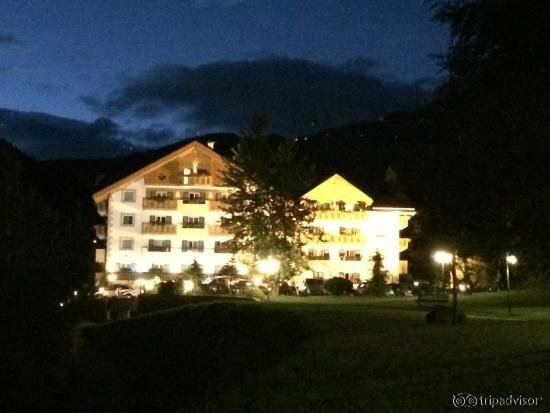 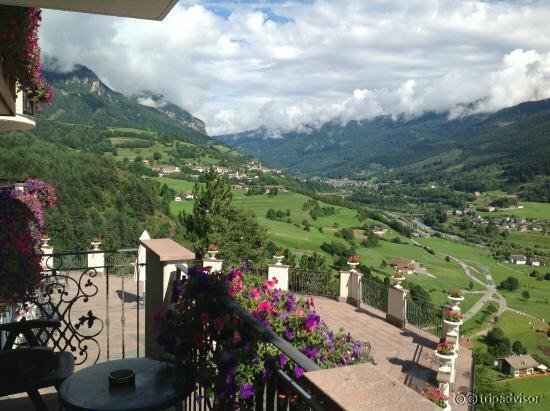 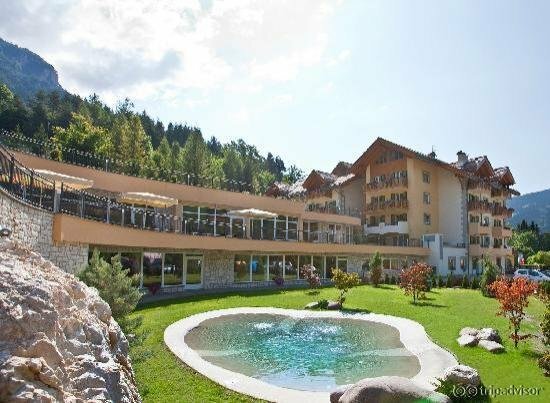 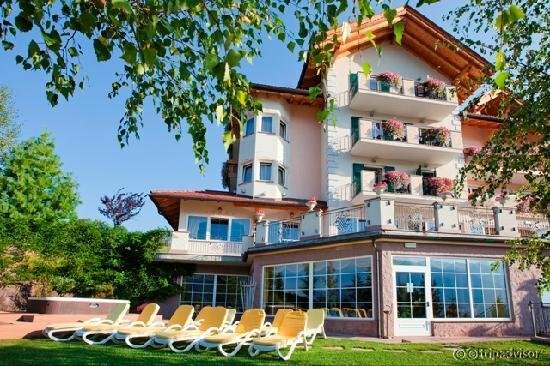 The hotel, located just steps away from the village of Tesero, is less than 5 km from the ski resorts at Pampeago and Cermis; in summer, it’s an ideal starting point for outings and hikes in the woods of the Fiemme Valley.